Bus to depart at 6:45 PM from the Kingbrige Conference Centre towards the Vaughan Metropolitan Centre Station. Bus will depart from the Vaughan Metropolitan Centre station at 7:00 AM. Bus to depart at 8:45 PM from the Kingbrige Conference Centre towards the Vaughan Metropolitan Centre Station. 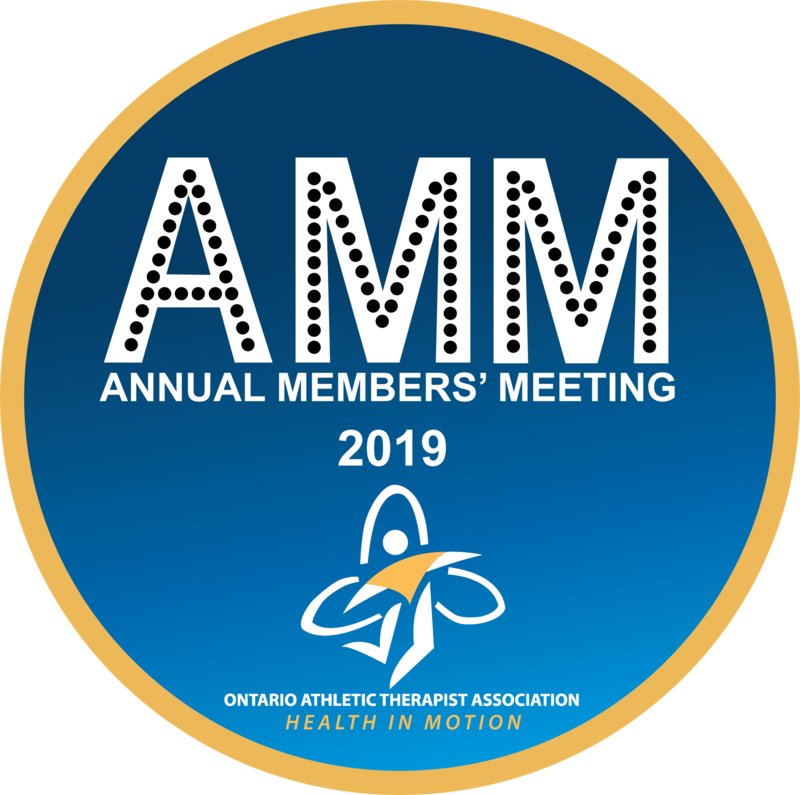 For delegates of OATA AMM. 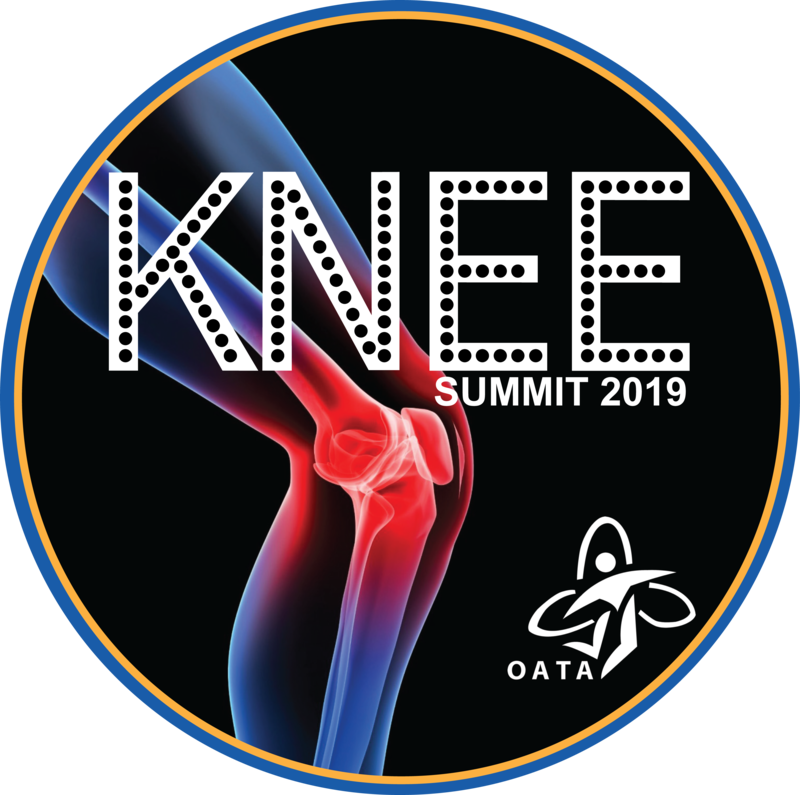 The OATA will be providing complimentary shuttle bus services for better accessibility to the 2019 Knee Summit. Delegates can reserve a free seat! A shuttle bus will depart at 7:00 AM on March 30 from the Vaughan TTC Station and travel to the venue, The Kingbrige Centre and arrive by 7:30 AM for Conference registration and continental breakfast. Two shuttle buses will depart at the end of the day. One at 6:45 PM after the Knee Summit and another at 8:45 PM after the AMM. You can reserve your seat on any of the three timings (availability depending). YOU WILL HAVE TO RESERVE BOTH YOUR ARRIVAL AND DEPARTURE SEATS SEPARATELY. 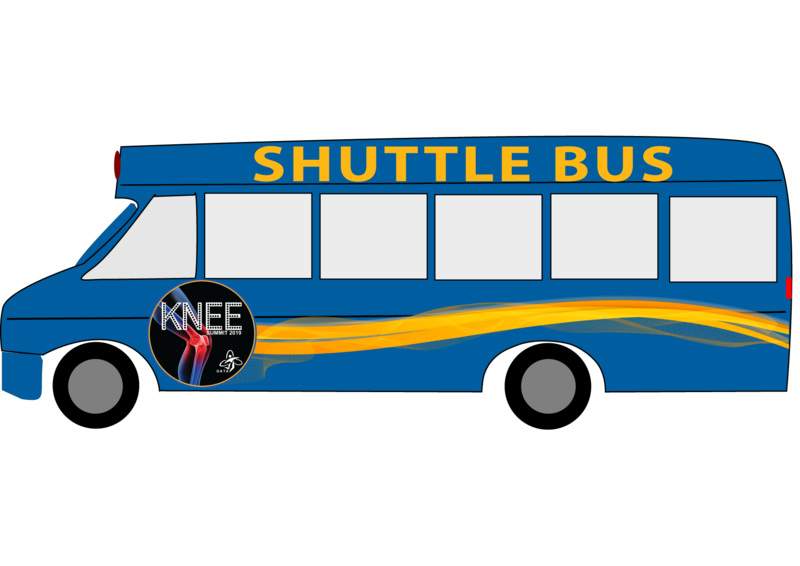 If you would like to take the shuttle both to and from the venue, you will have to reserve your seat TWICE. Once for the AM bus and another for the PM bus. Please ensure you go through the registration process twice. If you have any questions or need assistance contact us at info@ontarioathletictherapists.com or call us at 905-946-8080.